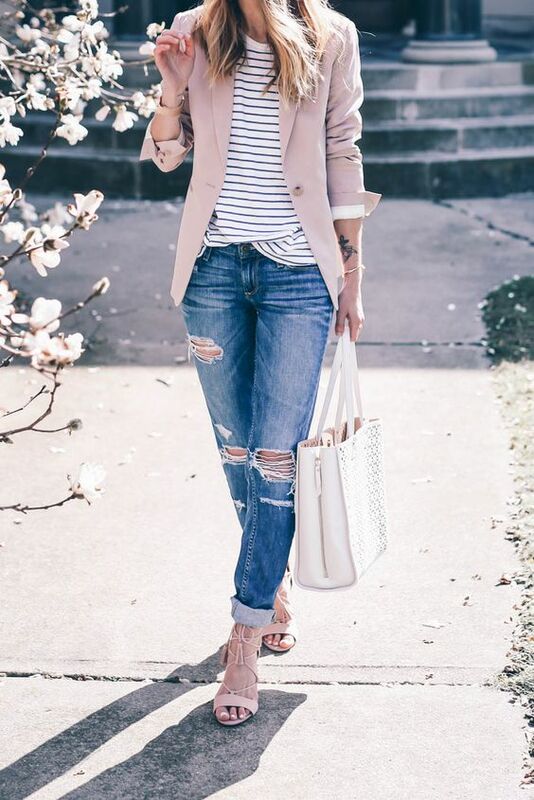 Home / boyfriend jeans / Denim / Fashion / Jeans / STYLE / women fashion / HERE IS HOW YOU SHOULD STYLE YOUR BOYFRIEND JEANS. 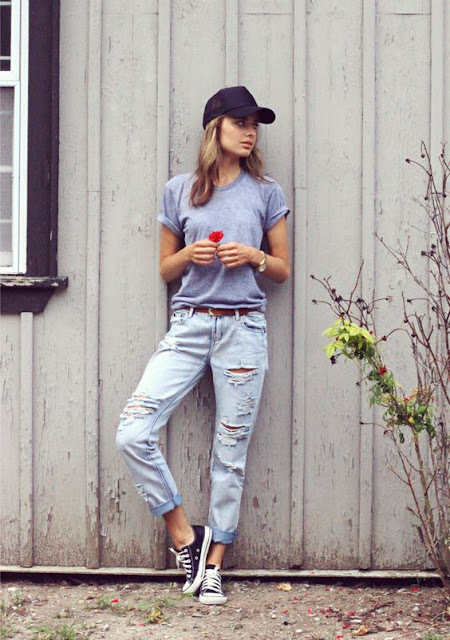 HERE IS HOW YOU SHOULD STYLE YOUR BOYFRIEND JEANS. Boyfriend jeans are still trending although so sana..Well since the weekend is already here tuone ways you can style your boyfriend jeans and have a perfect stylish weekend. Kama you are going for a more casual look, vaa boyfriend jeans yako na a basic tshirt na sneakers. Look chic kwa kuivaa na crop top and cute heels. A lose top na strapped heels. This look is perfect for Friday. .valia tshirt na a statement blazer..hapo unaweza kuvaa heels Au sneakers. With a tight top and flats.